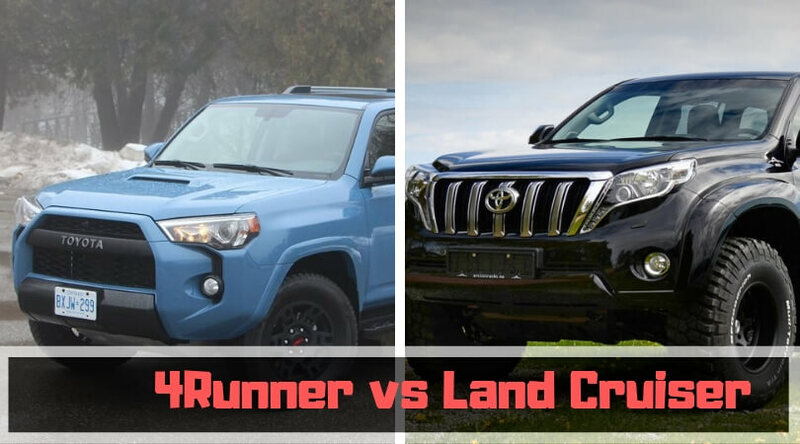 So, you want to increase the level of your Toyota Tundra’s rig but do not know which kit to buy? You have come to the right place. There are two popular reasons why one would want to increase the rig’s level – To carry heavy loads with ease or for a better overall look. 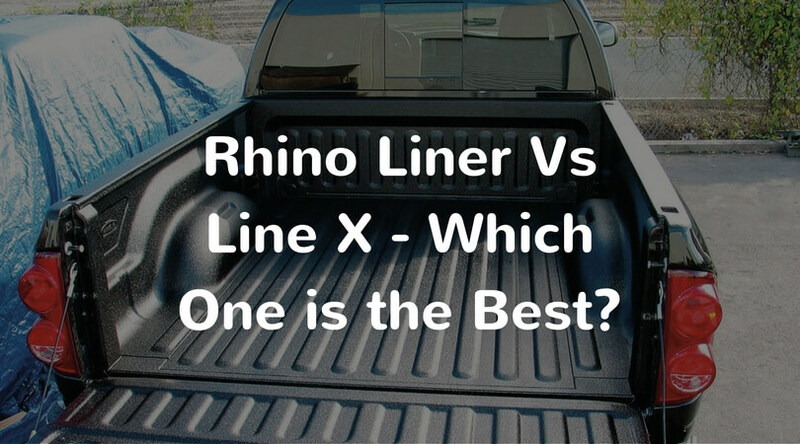 Whatever your reason may be, you must choose only from the best Tundra leveling kits. 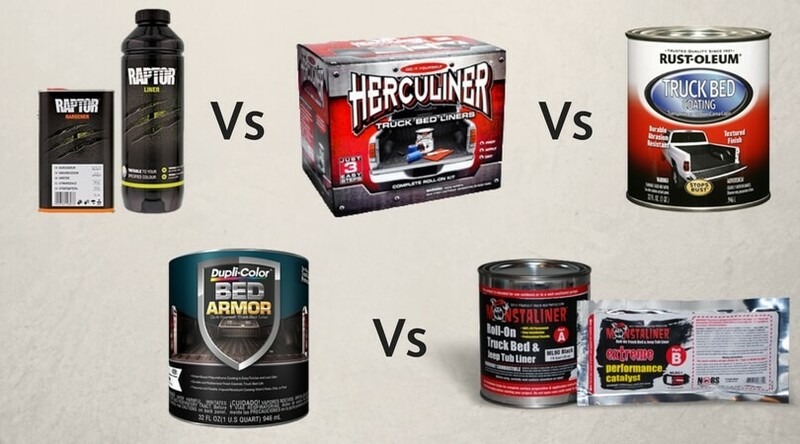 Cheaper ones may end up having all kinds of negative, adverse effects, believe us! Typically, with any kit, it is only possible to raise your rig up to 2.5 inches. Even if you, in a rare case, find a kit that promises more, you shouldn’t go with it unless you are lifting the rear as well, because if you do, you won’t be able to navigate around large obstacles. 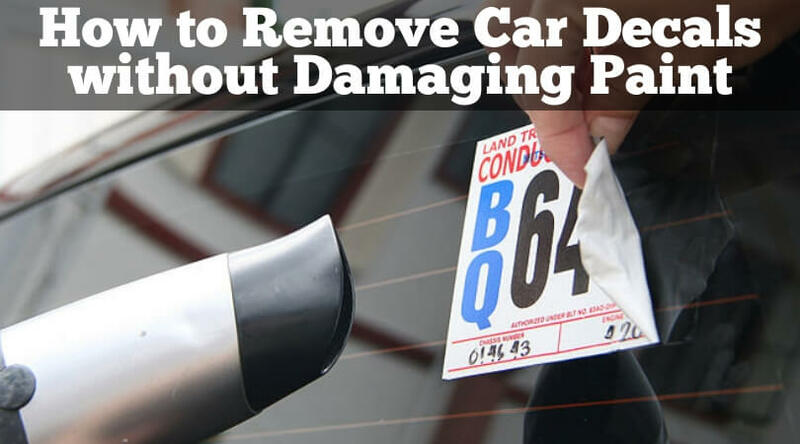 There’s also a risk of sagging due to the weight of the bumper. 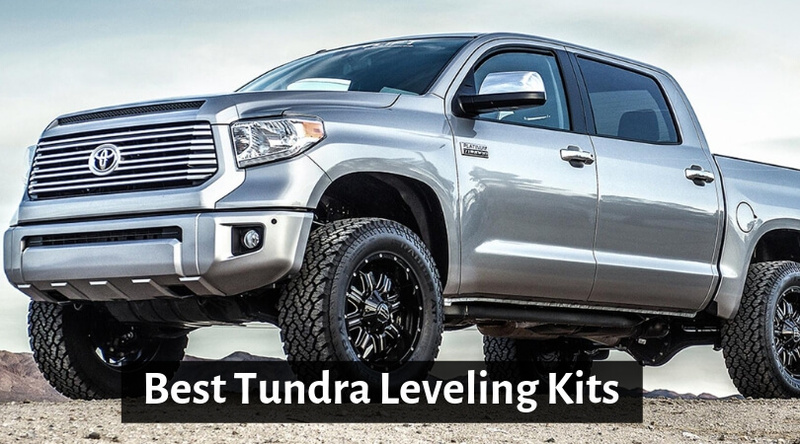 So, now that we know the basics, it is time to learn of the top-rated Tundra leveling kits of 2019. Keep reading! The kit includes aircraft billet front strut spacers (2), installation instructions, installation hardware, and an exclusive pro pack. You can achieve a lift of 2 inches with this kit. Installation is quite easy and needs the bolt-on process. You will be ready within a couple of hours! The only thing to remember is that the spacers’ thickness may not match the lift height. Thus, you have to check the alignment on your own and be sure that it is even. 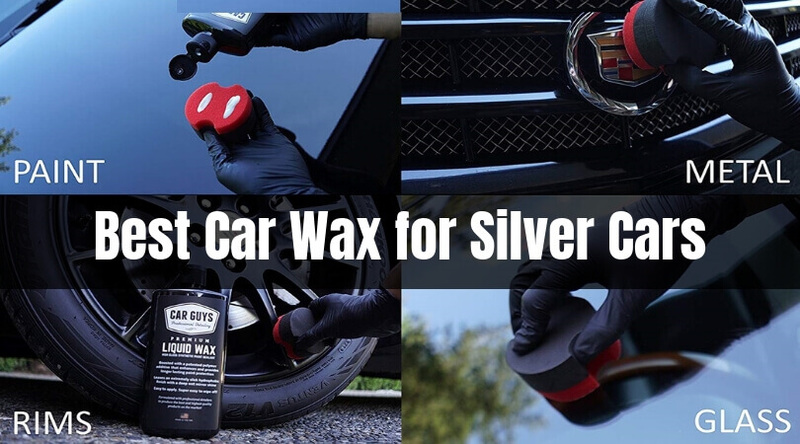 Along with increasing ground clearing, the kit helps you uplift the look of your vehicle. 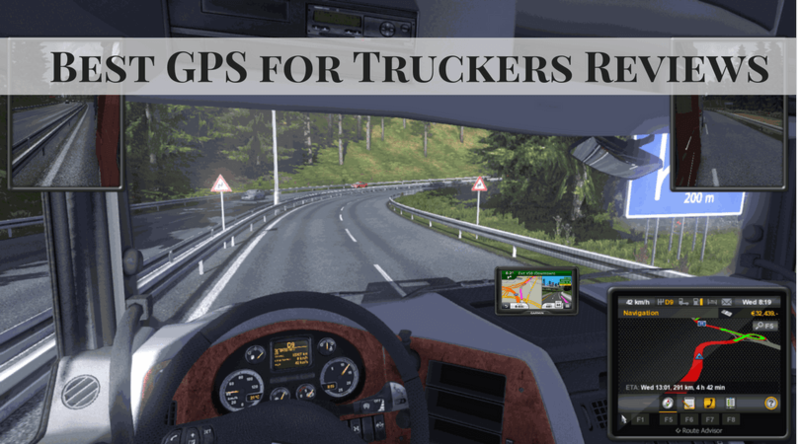 You can easily fit tires and rims of your choice after increasing the level of your rig. Some users have said that this kit is quite expensive, but it is also one of the most reliable ones out there, which is why it has made it to our list. They let you achieve a lift of 2.5 inches. The installation is very easy and takes only 2 hours or less. You don’t need any additional equipment such as coil disassembly for this. 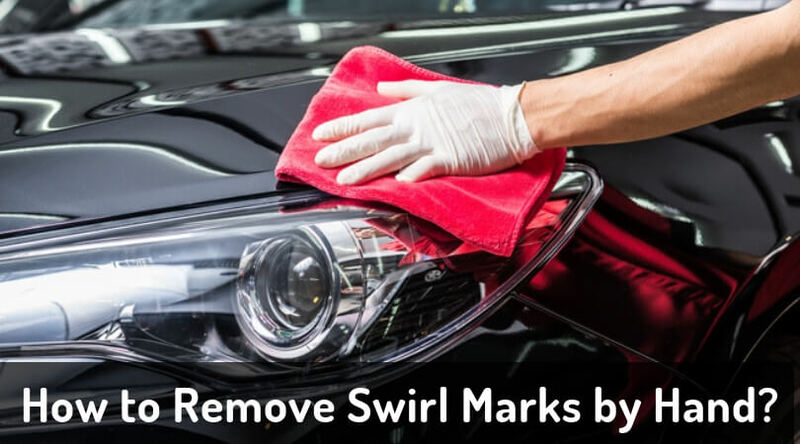 They come with a lifetime warranty, which is a stamp of reliability. The lift kit is purpose-oriented and increases the aesthetic appeal of your truck at the same time. 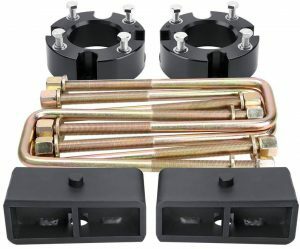 Another very popular product, KSP lift kit works wonders on 2007-2019 models of Toyota Tundra. However, you must note that this is not the right choice for the Rock Warrior Edition. If you have the right model, keep reading to know its features. The lift kit is machine manufactured with billet aluminum. 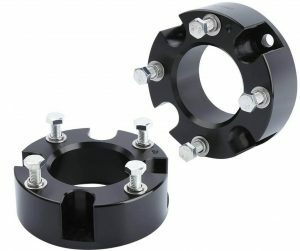 It is also heat-treated, hardened, and anodized for extraordinary strength and capability. It has a top hat spacer, and it does not go into the strut. One of the best things about this kit is that you won’t feel any difference in your steering or driving after you install. Your ride will be just as smooth as before with some aesthetic enhancement and much better ground clearance. 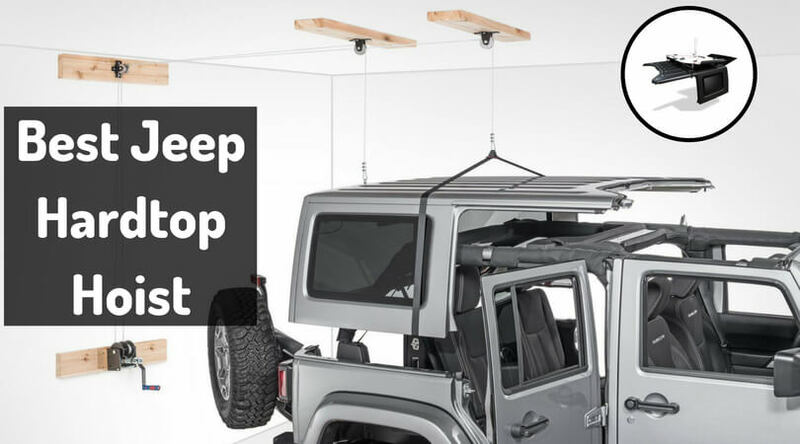 It can help you lift the rig by 2 inches. 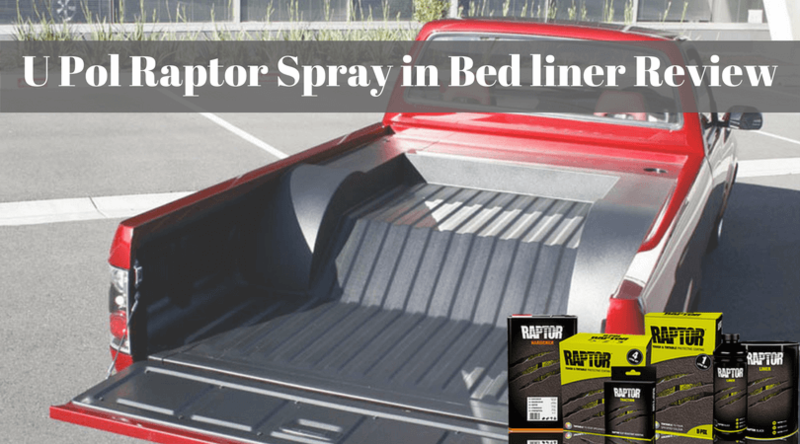 The lift kit comes with a 2-year warranty that you can avail in case you run into issues. 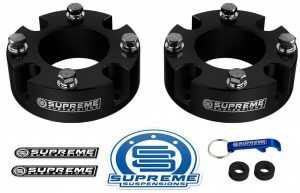 The manufacturers recommend that you check and adjust the alignment after installation because suspension geometry comes into play and you won’t have a 1:1 ratio of life spacer thickness to the lift height. 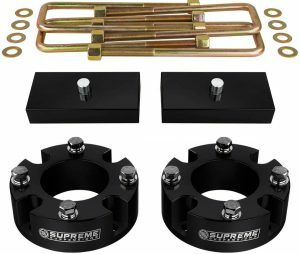 The kit consists of front lift strut spacers (2), rear lift blocks (2), square bend U-bolts (4), installation instructions, installation hardware, and a pro pack from the company. The thickness of the spacer is 1.77 inches. The rear blocks are not tapered. 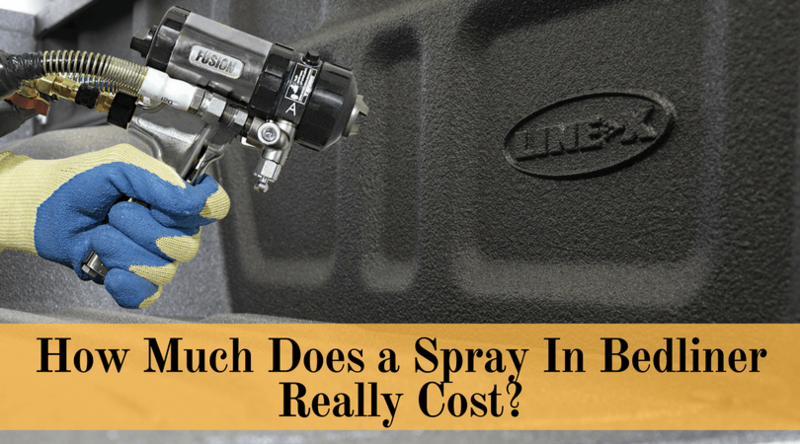 The installation process is bolt-on, and you will be done within 2-4 hours. You won’t have to worry about complexities at any point in time. After installation, the manufacturers recommend that you check and adjust the alignment so that there’s no problem. 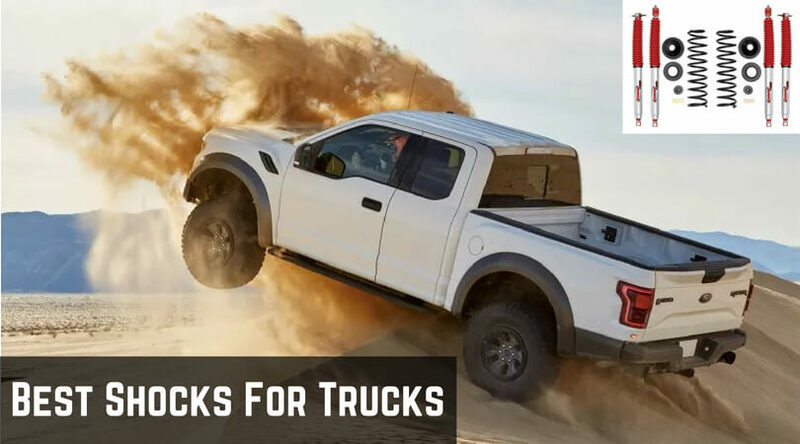 Use the kit on any 2007 to 2019 Toyota Tundra 2WD and 4WD models except the Rock Warrior. The rear lift blocks are tapered. 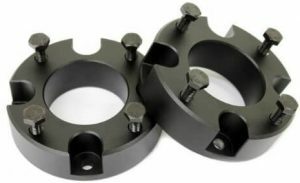 The spacer is made with CNC machined aircraft billet aluminum, which means that it is extremely strong. It also has cross support that makes it stronger. It offers 3 inches lift in the front, and 2 inches lift in the rear. It allows fast and seamless installation. 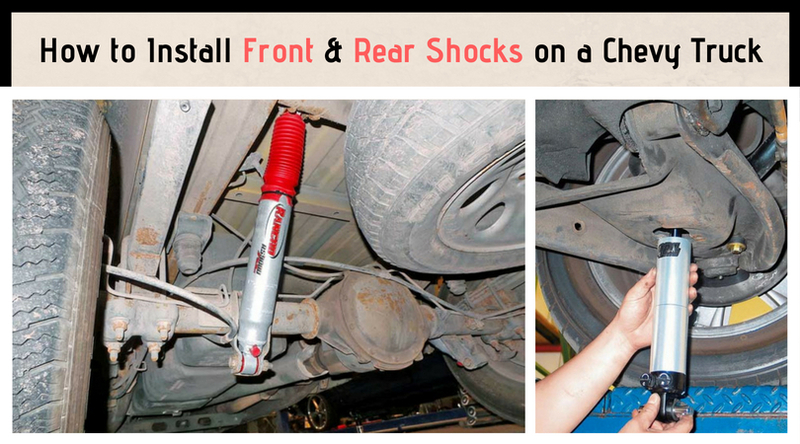 You don’t need to modify your vehicle in any way to use this lift kit. Make sure you check the alignment and adjust it if needed once you are through with the installation process. 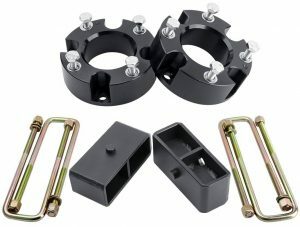 The kit comes in a shock-proof box that consists of lift spacers, rear blocks, and extended U-bolts. The thickness of the spacer is 1.02 inches. 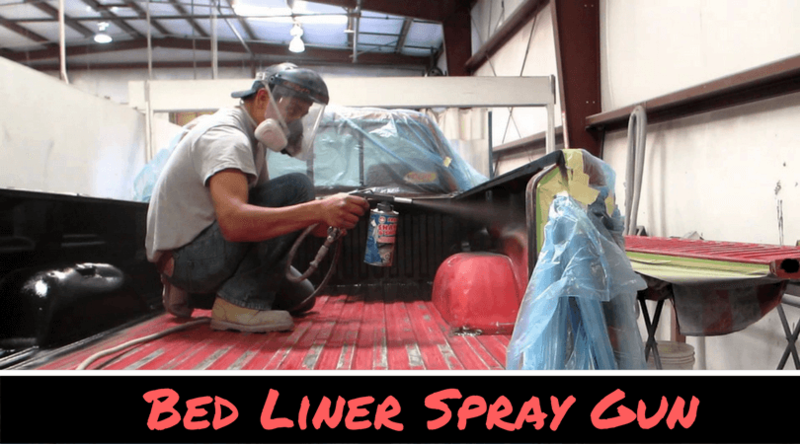 The installation process is easy and does not require any additional tools or equipment. 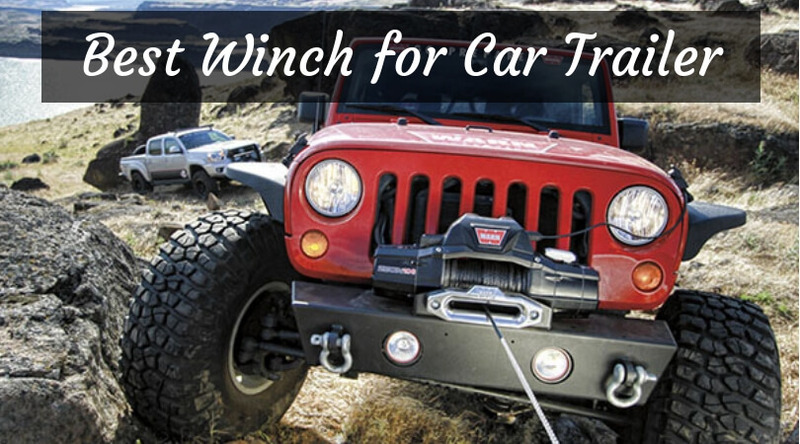 You can lift the front 3 inches higher and the rear 2 inches higher with this lift kit. The manufacturers recommend professional installation because you must adjust the alignment afterward. If you ignore it, the vehicle may be wobbly. It allows an increase in the height of the rig to about 3 inches. If you find that this is too high, you may want to choose another leveling kit. 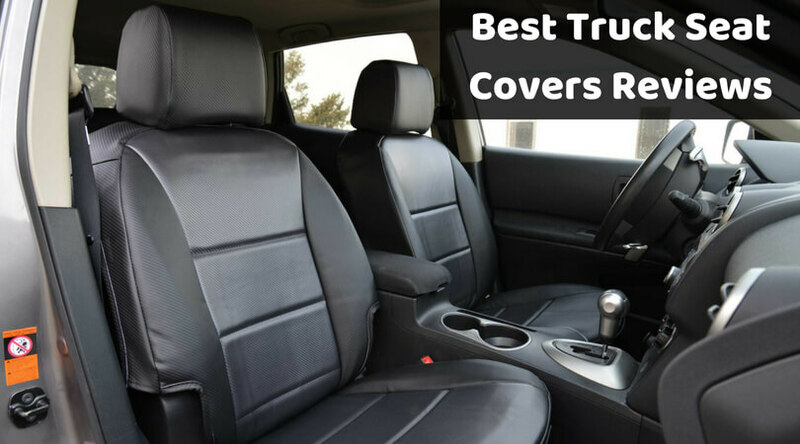 Even after installation, you will enjoy drive and steering comfort because it doesn’t alter them at all. 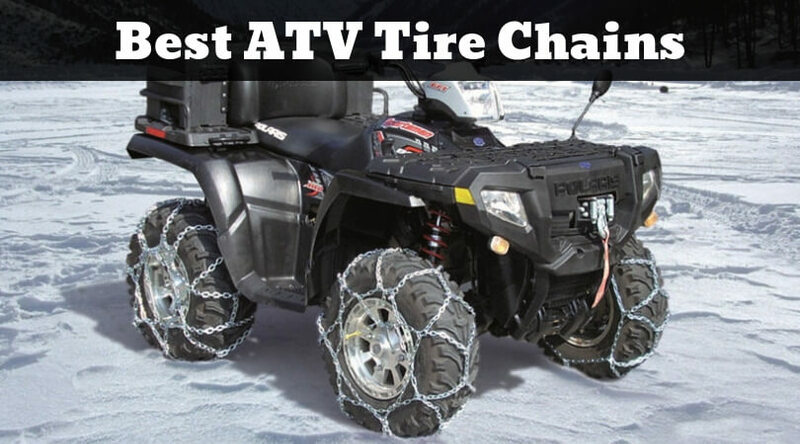 You can replace your existing tires with 33-inch tires if you wish to. We hope our detailed list helps you make the right choice based on your requirements. 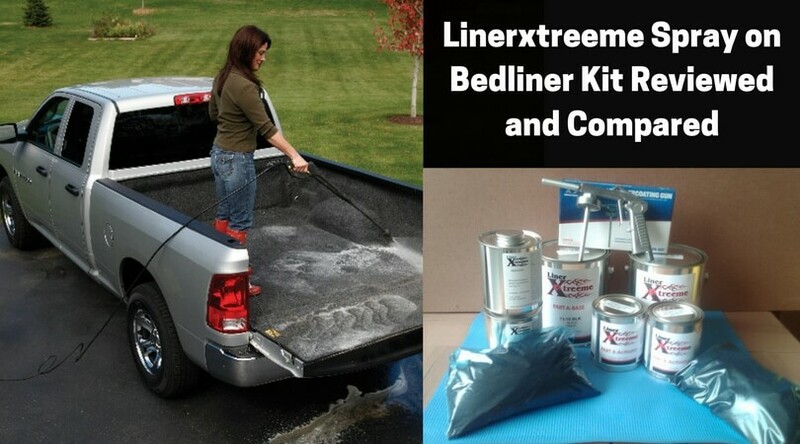 Remember, there is never a stipulated “best” leveling kit. The best one for you depends on what you want to achieve. So, list down your needs and make a choice accordingly. All the best!